Step back Brother Ubisoft, the Imperium's got this. Look at those tiny spikes! Nintendo’s ‘Quality of Life’ initiative has been dragging on for years now. Last June, there were suggestions the project was dead, after a dramatic fall in the company’s share price. 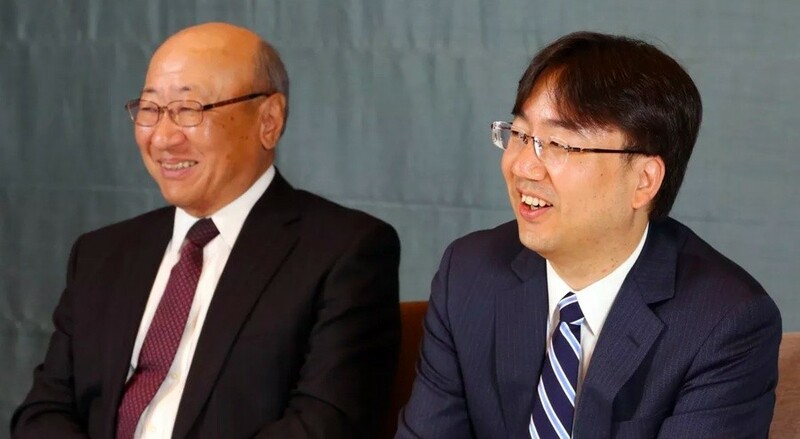 Nintendo’s hardware partner Panasonic also reportedly bailed on the project and the last official announcement about ‘QoL’ before then was in Nintendo’s Annual Report for 2017, claiming it was still alive and well. The latest information comes from a report by the Japanese business journal Nikkei. According to a translation, Nintendo’s ‘QoL’ department has now been completely axed. A prototype of a sleep monitoring device is also believed to have been canceled. Former Nintendo President Satoru Iwata originally announced the ‘QoL’ initiative way back in 2014, during an investor briefing. Nintendo’s original intention was to develop a new business platform within the health sphere, which encouraged people to live healthier lives. Since then, there’s been a constant uncertainty about the future of the project. Do you think Nintendo should move on? Or would you like to see something more from this initiative? Tell us down in the comments. As crazy as this might sound, one of the rumoured Switch revisions has reportedly been delayed. Yep, according to the Japanese business journal Nikkei, the “next-generation” model has been postponed because of supposed technical issues tied to power consumption. The translation by US Gamer explains how it’s unclear if the report is referring to the rumoured “Pro” model or if it’s talking about a true successor to the Switch. It does, however, clarify it is different from the “inexpensive version” currently in development. The focus of the report eventually shifts to this “inexpensive” system, with Nikkei once again backing up Wall Street Journal reports by explaining how this particular system will be cheaper and more portable. 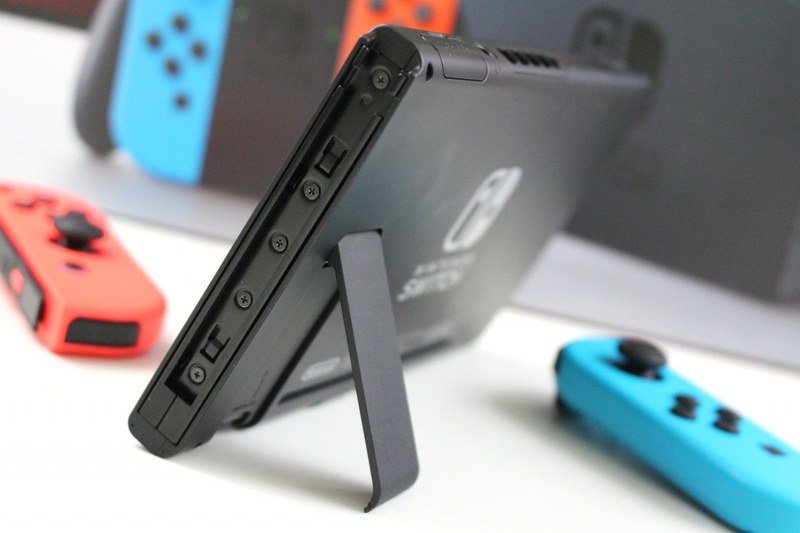 It also mentions how the smaller system will be released this fall and can still be played on a television with the assistance of a dock – which goes against previous rumours claiming the “Switch Lite” would not be playable in this mode. What do you think about this rumour? Tell us down in the comments. Update: Nintendo’s servers appear to be experiencing some technical difficulties right now. After months of rumours, speculation and teasers, Version 3.0 of Super Smash Bros. Ultimate has finally arrived. What does this mean? Most of all it means you can play as Joker from Persona 5 if you’ve purchased the first Challenger Pack or the Fighters Pass. 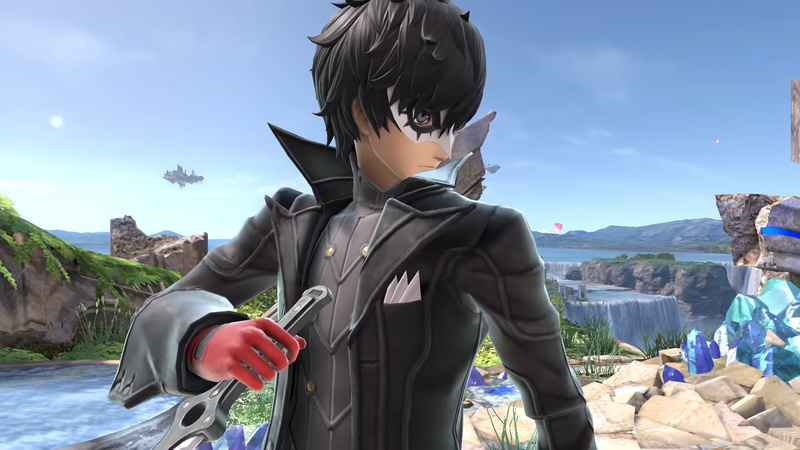 Apart from the popular Atlus character joining the roster as a paid DLC fighter, the Version 3.0 update adds a lot of additional content and modes to the game, entirely for free. This includes the Stage Builder – as previously rumoured, a video editor, a new shared content mode and Smash World. To find out more about all of this, take a look at the below video or check out our previous post. If that wasn’t enough, Nintendo has also release the first round of Mii Fighter costumes. These new costumes are based on Persona 5, Persona 4, Persona 3 and Sonic The Hedgehog. If you’re interested in any of them, you’ll need to fork out a bit more, as they are not included in the Fighters Pass. If you’re still on the fence, you can always opt with the standalone Challenger Pack. This will set you back $5.99 / £5.39 and includes Joker, the Mementos stage, and 11 Persona music tracks. If you purchase this first pack, you’ll also receive access to a Joker route in Classic Mode and open up a special version of the Spirit Board. Alternatively, you can go with the Fighters Pass for $24.99 / £22.49, which gives you access to Joker and four other Challenger Packs – it’s also cheaper in the long run. Have you tried out Joker yet? How are you finding the new modes in Version 3.0? Tell us down below! Boss: "You still coming in tomorrow right?"